MuseoPic App gathers cutting edge technologies to enrich visitors' experience. MuseoPic can recognise any artwork pointed by the smartphone’s camera, without any QR Code or other indications. Once the artwork is recognised, the visitor can open the page related to it. This page can include text, videos, images, audio, etc. These contents are displayed in the language of the user. Thanks to Augmented Reality (AR), discovering artworks with MuseoPic is a fun and engaging experience. Moreover AR allows to reveal part of artworks that would not be visible otherwise. Check ou AR page for video examples. See our Augmented Reality modules in action. MuseoPic is equipped with a precise system that allow to locate a visitor in the Museum and guide them toward specifics artworks. This allow to guide visitors through the collection, and highlights artworks related to a particular theme for instance. See our guiding tool in action. MuseoPic allow visitors to keep track of their favorite artworks. This way they can save all the related content for later, and continue to explore the stories related to the exhibition after their visit. 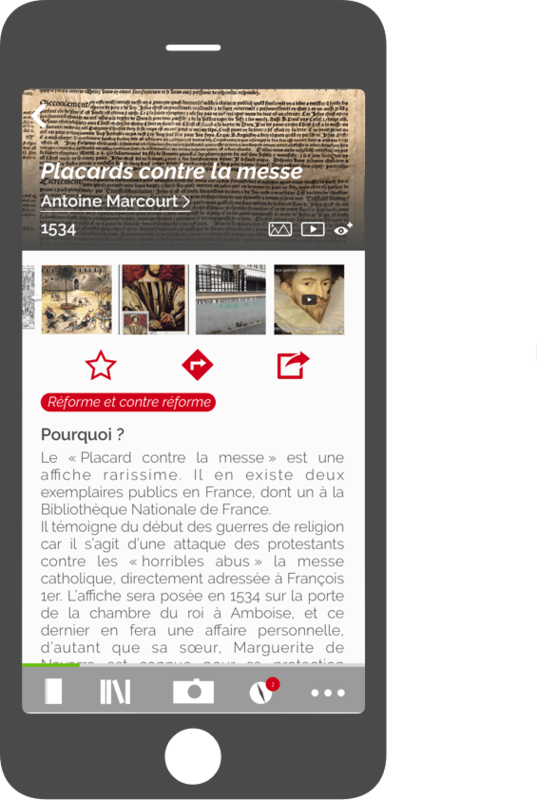 MuseoPic is a mobile application available on Android and iOS. 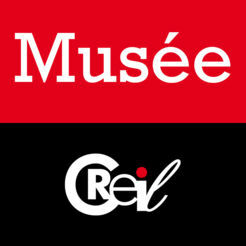 MuseoPic works within the exhibition space of our Museum Partners. It is easy to download at the entrance of the Museum thanks to a dedicated wifi hotspot. This hotspot only allow to download the app and its content, and does it really fast. 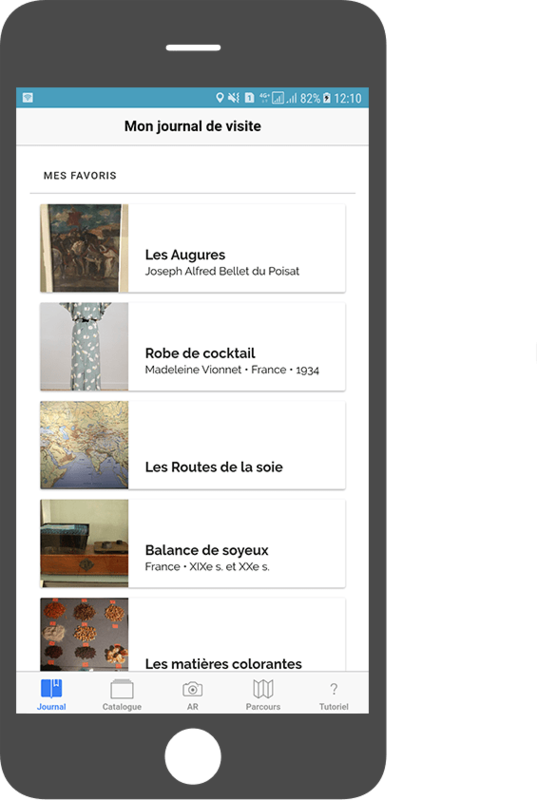 Once the content is downloaded at the entrance, the user no longer needs to have wifi or data access to use the app in the museum. MuseoPic is easy to use, and allow users to deepen their knowledge about arts. 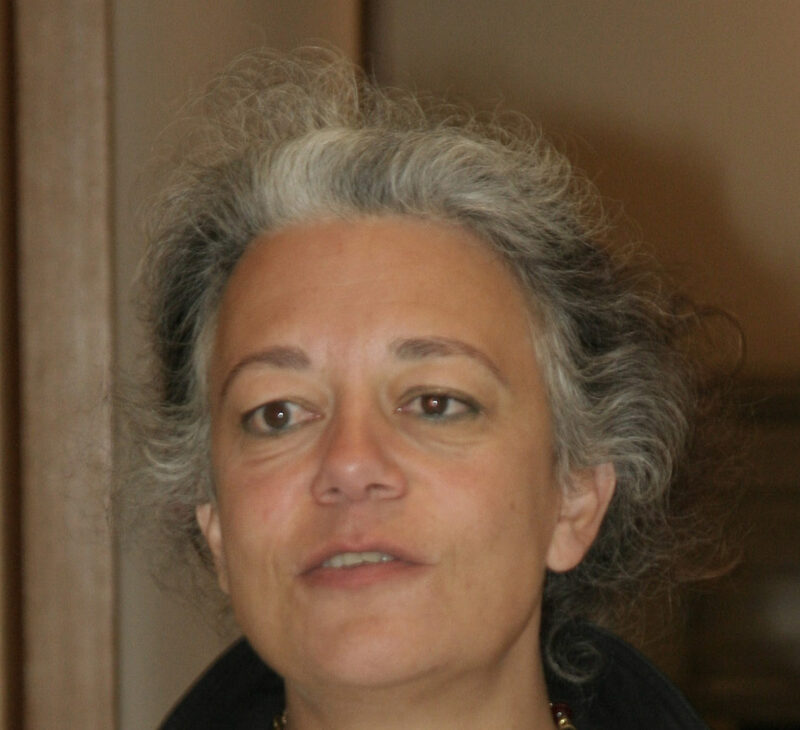 It present rich multimedia contents about artworks encountered during an exhibition. These contents stays in the pocket of the visitor and can be accessed anytime after the visit.